"Too good not to share!" 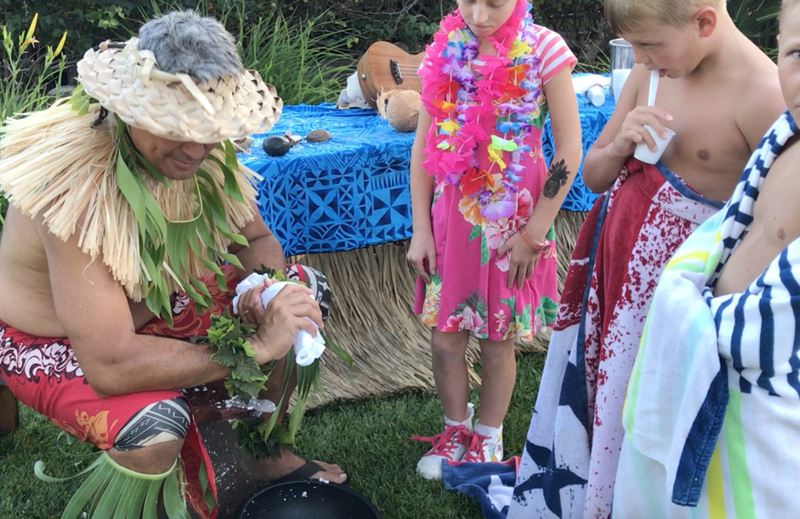 We had a great time helping to celebrate the father-in-law's birthday with lei greeters to greet the guests, Hawaiian catering, and a fun Polynesian show! 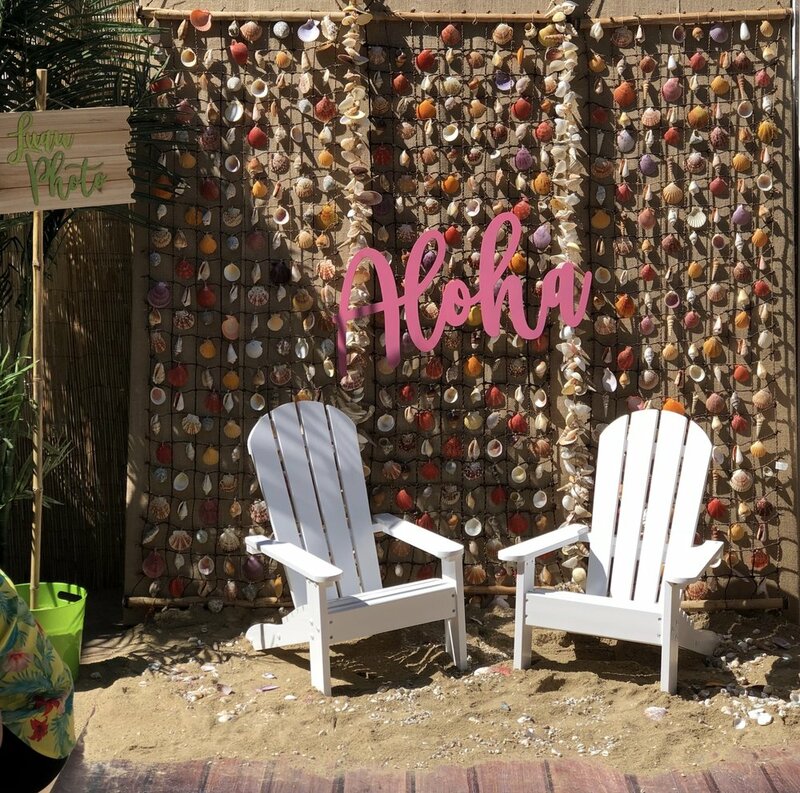 A mom went all out for her daughter's sixth birthday party luau in Newport Beach! We hope she calls us back when she turns 16! Company Luau in San Diego! Every January Islanders Luau gets asked to kick off the New Year at the Harley Davidson dealerships in Riverside, CA and Westminster, CA. Being asked back seven years in a row speaks for itself! Members of the Avalon Tuna Club arrived in their yachts, for a pretty cool luau on a dock in Newport Beach. Spectacular San Juan Capistrano Luau! Islanders Luau was flattered to be chosen by a Polynesian bride's family who take their Hawaiian food very seriously!